Minoru's parents want to move to Las Vegas so her father can have a last shot at his fighting career. Minoru has recently started at high school and doesn't really feel like leaving Japan, although she doesn't have much reason to stay either. 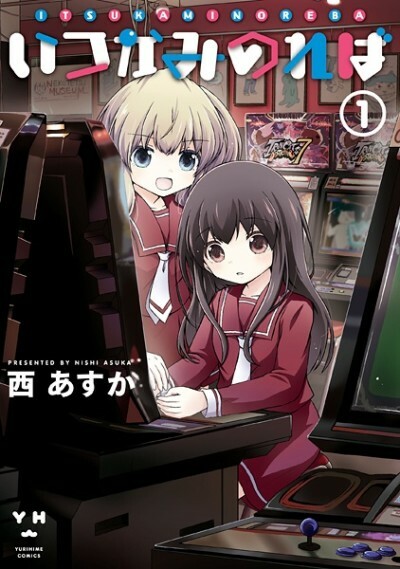 While feeling down about the choice, she follows a girl from her school into an arcade out of curiosity. Minoru ends up playing against the girl at a fighting game. The girl introduces herself as Shijou and explains that she's aiming to become a pro-gamer. Shijou recognizes that Minoru has talent and invites her to team up with her.